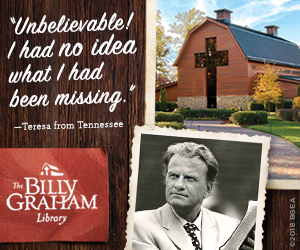 This DVD includes rare historical footage and compelling interviews with family members, lifelong friends, former presidents, and prominent broadcasters telling the remarkable story of how God used Billy Graham to reach millions of people with the Gospel. 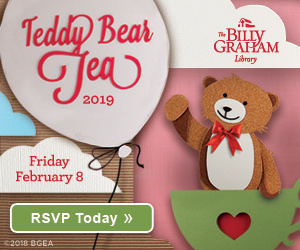 Viewers are able to walk in the shoes of an unlikely messenger who grew up on a farm and became the most prolific preacher of the Gospel in modern history. He was known as pastor to presidents, an advocate for racial equality, and the fearless risk taker who preached behind the Iron Curtain. 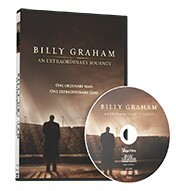 The DVD takes a look at Graham’s unwavering faith as he encountered challenger, tragedies, and world crises. 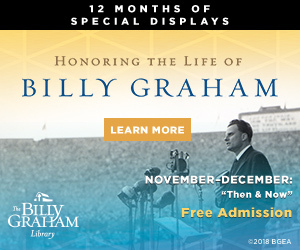 “Billy Graham – An Extraordinary Journey” also includes Mr. Graham’s funeral, a classic sermon titled “God Loves You,” and more special features. 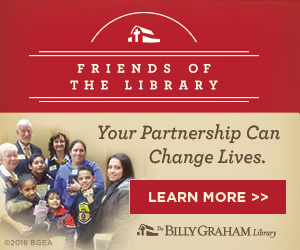 My late dear mother was a follower of Dr Graham and when she passed, I keep her books about him. I love reading his words in the trying times! They give me hope for a better world! God Bless!